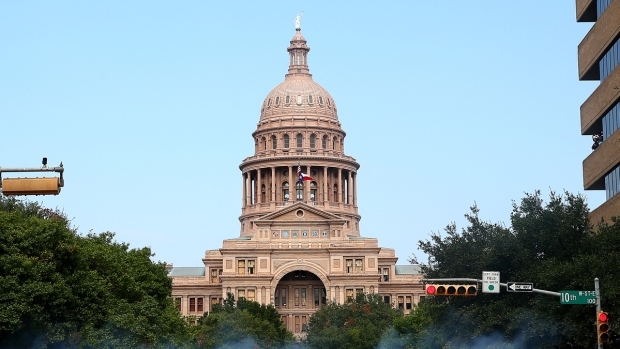 The Texas House unanimously passed a bill Wednesday that would make repairs to the Dallas Police and Fire Pension System. State Rep. Dan Flynn, R-Canton, sponsored House Bill 3158, which has support of the various police and fire associations. The legislation would make several changes to the system, including increased contributions from taxpayers and employees. There would be no cost of living adjustment until the fund is more secure, and no lump-sum payments. And it would also increase the public safety retirement age to 58. "Everybody is going to take a cut and sacrifice. The city has to raise its contribution. The officer has to raise its contribution. The retirees have to take a cut. I have got to take a cut. A new guy coming on is going to have to take a cut and so on. This is not a bill we all high-five on. This is a bill that is going to stop the bleeding," said Frederick Frasier, first vice president of the Dallas Police Association. The pension system is set to run out of money in 10 years, but the bill would make the pension fully funded in 40 years. 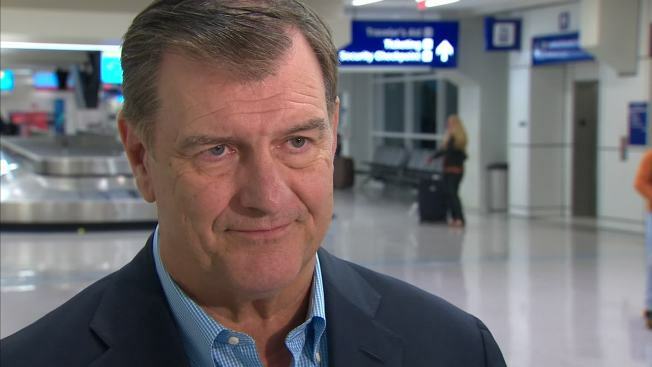 Dallas Mayor Mike Rawlings believes this plan is too tough on taxpayers. Rawlings said he would travel to Austin Thursday to try to change minds of legislators. "This may be my Alamo, there's no question," Rawlings said. "The deck is stacked against me, but I'm going to focus on the Senate. I'm going to work on it. But if I go down, I'm going down like Col. Travis for the taxpayers, OK?" "They have taken the citizens out in an alley and just pistol-whipped them," the mayor added. The system was created by the Texas Legislature, therefore state legislators must approve all changes to its structure. The bill now moves forward to a third reading. State Rep. Yvonne Davis, D-Dallas, introduced six amendments after the vote relating to the oversight of the pension, as well as contributions. Flynn said late Wednesday he would review the amendments.